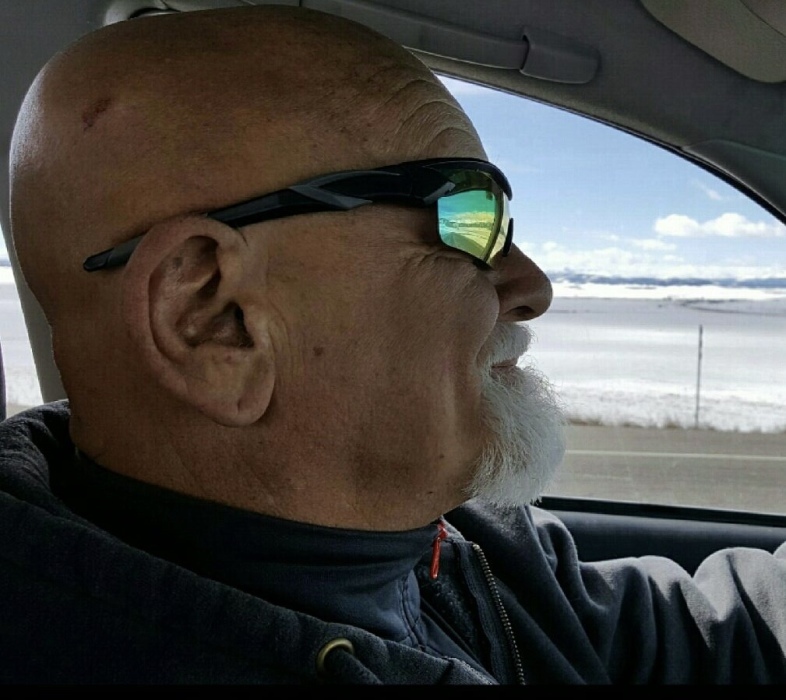 Timothy J. Essling, of Denver, Colorado, passed away on Saturday, April 6, 2019. Timothy was born on March 7, 1949, to Ellen Marie (O’Connor) and Vincent Essling in La Porte, Indiana. Tim graduated from DePauw University where he was affiliated with Beta Theta Pi, and Indiana University School of Law. Tim lived most of his life in Denver practicing law. Tim is survived by his beloved son, Connor Essling, of Denver, Colorado; his brother, Michael (Cheryl) Essling of La Porte; his sisters, Mary Ellen Essling of Chicago, Marti (Thomas) Swanson of La Porte and several nieces, nephews and cousins. Visitation will be 9 a.m. to 11 a.m. Monday, April 15, 2019 at Frank L. Keszei Funeral Home, Essling Chapel, 1117 Indiana Avenue, La Porte, Indiana. A funeral service will follow the visitation at 11 a.m. in the funeral home. Reverend Ian Williams will officiate. Burial will be in St. Joseph Catholic Cemetery in La Porte.